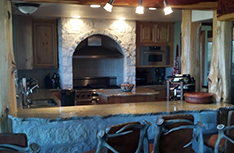 Serving Dripping Springs, Texas & the surrounding areas. We offer all types of construction contracting services. 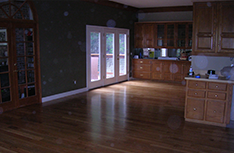 You can count on R Walker Contracting LLC for great prices and high-quality work. Contact us (512) 554-7013! 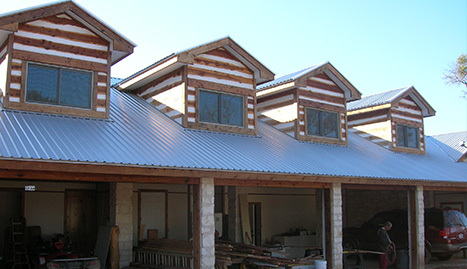 Serving Dripping Springs, Texas and the surrounding areas, R Walker Contracting LLC offers all types of construction contracting services and we will work closely with you to make your home as useful, beautiful, and lasting as possible. 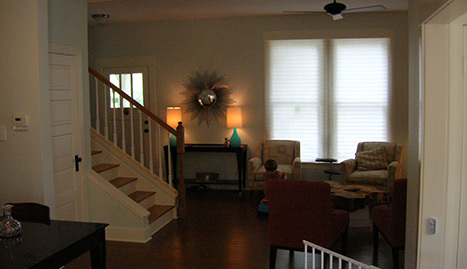 We perform remodeling, renovation services as well as handyman services, and we are dedicated to offering customer quality work at great prices. Let R Walker Contracting LLC help you cross some things off your to-do list, and complete the house of your dreams through renovations or remodeling projects. 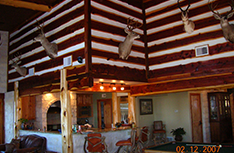 R Walker Contracting LLC not only provides superior work, but also impeccable customer service. We make it our business to make sure that each and every one of our clients is 100% satisfied. In fact, the majority of our work is from loyal, returning customers or new clients referred to us by past customers. You can count on R Walker Contracting LLC for professional, honest, and expert work, as well as respectful service and honest prices. If you ever have a problem with our work, please call us and we will remedy the situation as soon as possible at no cost to you. 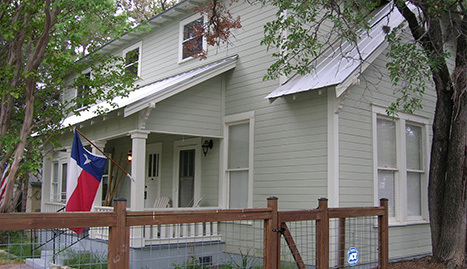 If you need general contracting work done in Dripping Springs, Texas, call R Walker Contracting LLC. 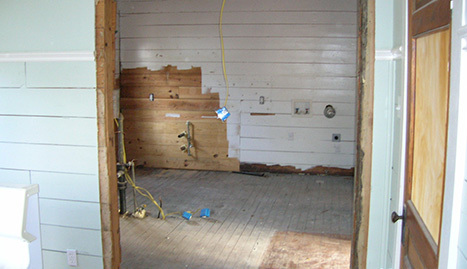 With R Walker Contracting LLC, “quality remains when price is forgotten.” Call us today!